I thought we could celebrate with a GIVEAWAY! 19 possible entries, 6 amazing prizes and ONE WINNER. Check out what you can win and get busy with those entries! Giveaway closes February 21st @ Midnight. 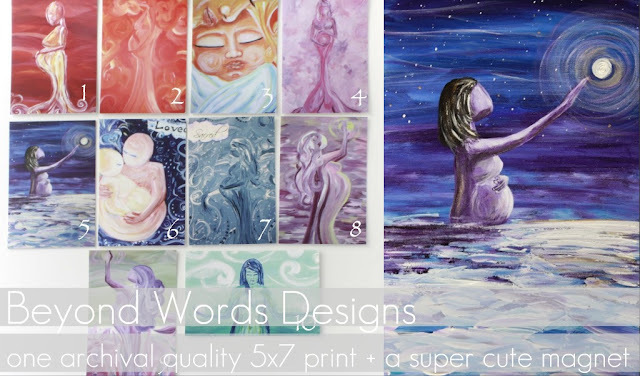 I Follow Beyond Words Designs blog!! I also Follow Through the Eyes of the Mrs. via GFC!! I Follow Live Love Craft via GFC!! Consider me your baby bird on Twitter! I've been reading the Sauce on Bloglovin' since before Bloglovin' existed! I'm a tried and true GFC Sauce follower! My favorite Bluebell Couture item is the Olive Green Reversible Tote! Liked Virginia Bluebell Couture on FB! 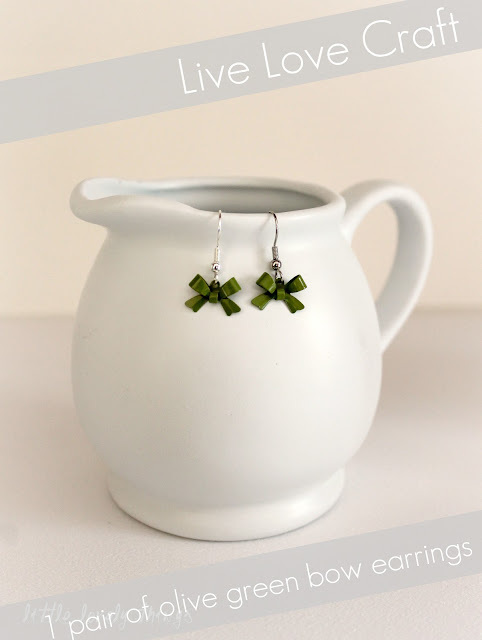 Following Live Love Craft on GFC! My favorite Live Love craft item is the Fairy Blush Pink and Purple Plum Dangle Earrings! Following This Little Momma on GFC! Liked This Little Momma on FB! Liked Beyond Words Designs on FB! Following Beyond Words Designs on GFC! Following Through The Eyes of the Mrs. on GFC! Liked Through The Eyes Of The Mrs. on FB! Ahhhh, I'm stuck between the green, cream, and maroon messenger bags. I'm definitely getting one to carry all of my Scentsy stuff :) Hm...the cream colored handbag and messenger bag... which going in my cart right now! 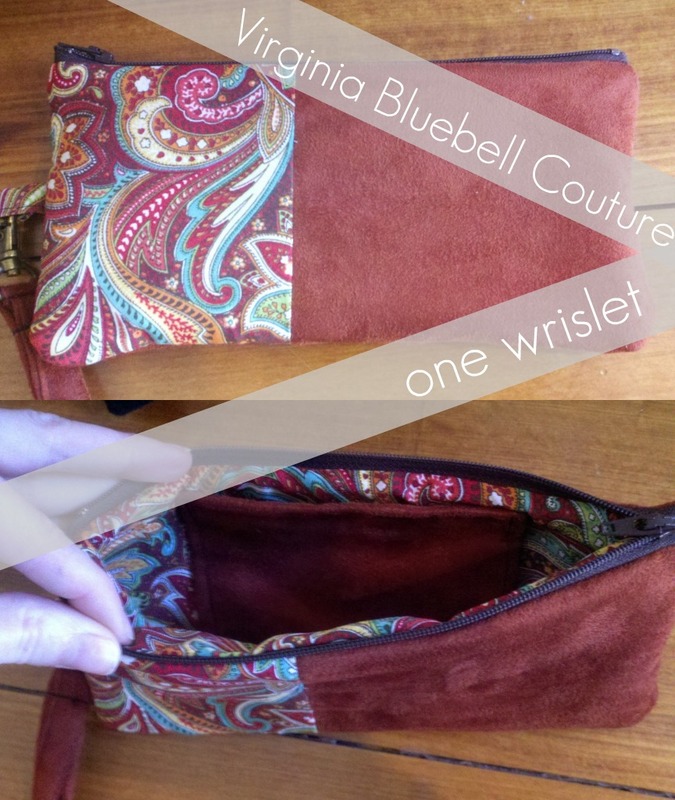 My favorite Virginia Bluebell Couture's Etsy Shop is the Flower Wristlet. My favorite item on This Little Momma's Etsy shop is the Paradise Plum Glass Earrings. I posted a FB about you and tagged you. I follow you via GFC..duh! AND I also love our twitter chats! i like paytonwoodcraft on fb. i like virginia bluebell on fb. i like this little momma on fb. i like beyond words on fb. 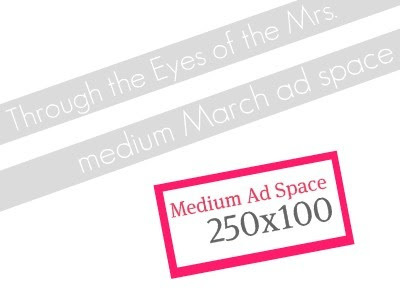 i like Through the Eyes of the Mrs. I like Payton Woodcraft on FB! I follow PWJD on Pintrest! I like virginia bluebell on facebook! I follow this little momma on facebook! I like aunie sauce on FB! I follow Live. Love. Craft. via GFC! Following Through the eyes of the mrs! 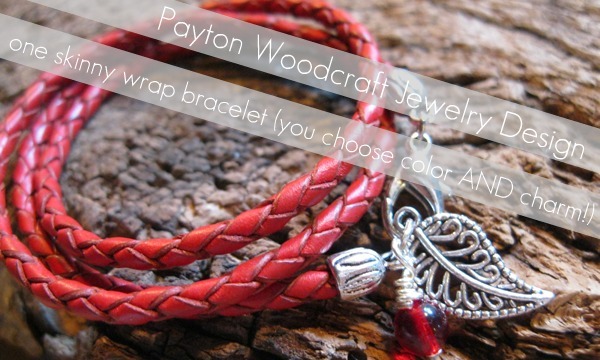 Liked Payton Woodcraft on FB!! :) God Bless! Followed PWJD on pInTeReST! :) God Bless! I visited VBC's Etsy and my favorite is :100% Genuine Leather Wristlet-Pressed Western flower design ! :) God Bless! Following Live.Love.Craft. via GFC! :) God Bless! I visited LIttle Lovely Thing's Etsy shop and I LOVE the Paradise Plum Purple Burgundy earrings! :) God Bless! 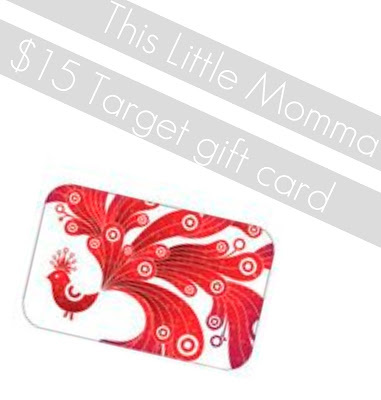 Following This Little Momma via GFC! :) God Bless! Liked This Little Momma on fb! :) God Bless! Following beyond words designs' blog through GFC! :) God bless! Liked Beyond Words Designs on fb! God Bless! Following Through The Eyes of the mrs. via GFC! :) God Bless! following you on twitter! :) God Bless! liked your page on fb! :) God Bless! Who doesn't love giveaways, eh? I wish I can partake on some of those in exchange of what you can get from my home furniture australia site. How about that?